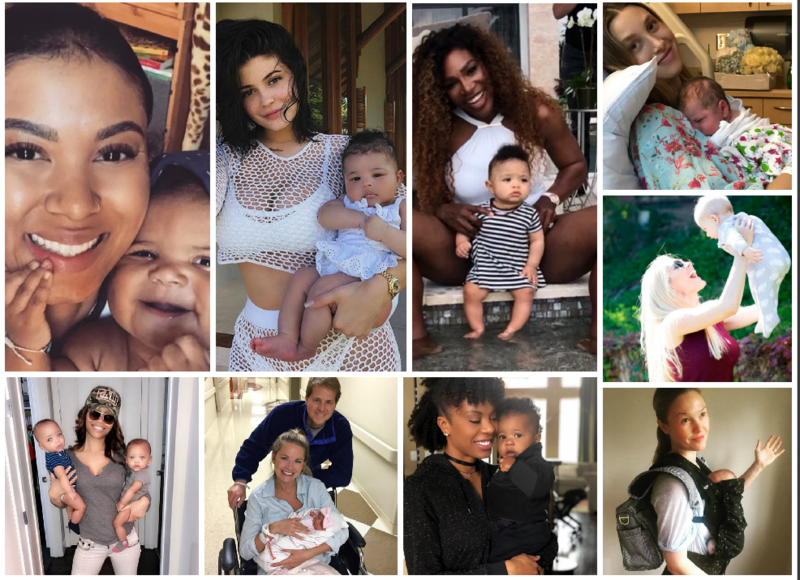 There were a lot of celebrity births over the past year which means yesterday, plenty of celebrity women we’ve “bumpwatched” and became moms for the first time ever were able to celebrate their first Mother’s Day. Tennis legand Serena Williams and her husband Reddit co-founder Alexis Ohanian welcomed their daughter Alexis Olympia last September and now the duo are stars of an HBO docu series about her arrival. Khloe Kardashian was one of three of the Kardashian-Jenner women who welcomed a baby this year. Her sister Kylie Jenner had her first baby while Kim Kardashian welcomed her third child via surrogate. 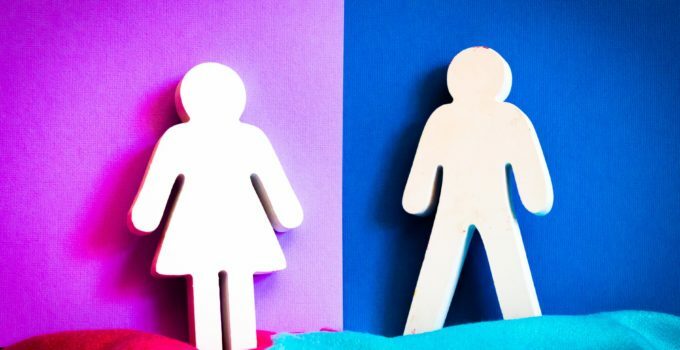 She had managed to stay out of spotlight since giving birth to True (with her estranged boyfriend NBA Cleveland Cavaliers star Tristan Thompson) in April 2017. Four-time Olympic gold medalist Sanya Richards-Ross and and her two-time Super Bowl champ hubby Aaron Ross welcomed their baby boy, Aaron Ross II in August. The youngest of the Jenner-Kardashian clan, Kylie Jenner welcomed her daughter Stormi with boyfriend Travis Scott on February 1 and she did an excellent job keeping the entire pregnancy under wraps. It was last Mother’s Day 2017 that Kevin Hart announced that his wife, Eniko Hart, was expecting their first child. Their son Kenzo Kash made his grand debut in November and every since he’s been one of the happiest babies around! Bring It On star Kirsten Dunst also did a great job covering up the majority of her pregnancy and only revealed it when she was well into her third trimester while posing for an ad campaign. 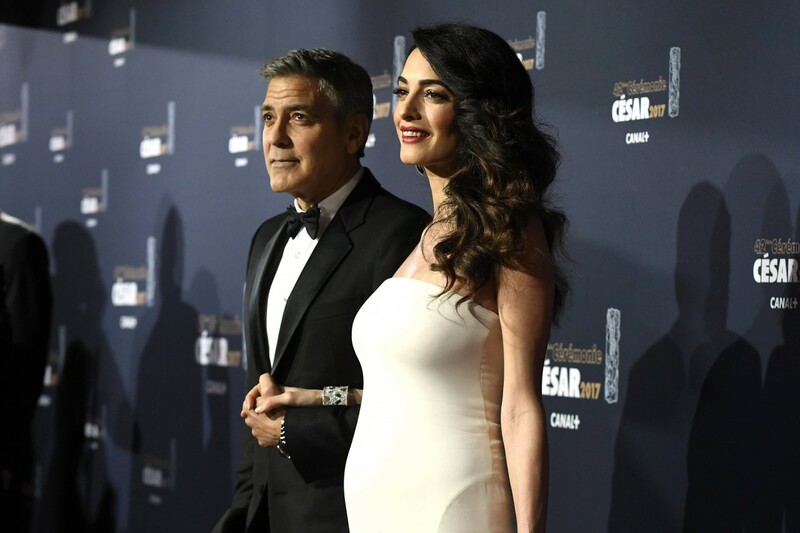 She welcomed a baby boy this month with fiancé Jesse Plemons and they too have yet to even discuss baby since he arrived. 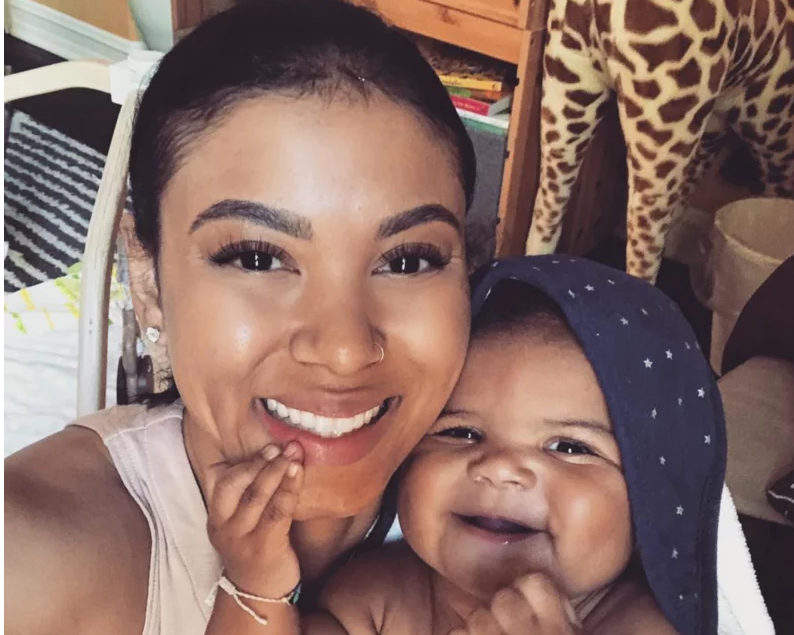 On May 2, Jordin Sparks and her husband, model Dana Isaiah Thomas welcomed their first child together, son Dana Isaiah Thomas Jr. and the American Idol alum stunned everyone when she was spotted walking the red carpet just three days later. Wow! Julia Stiles and her husband Preston J. Cook welcomed their son Strummer Newcomb Cook on Oct. 20, 2017. 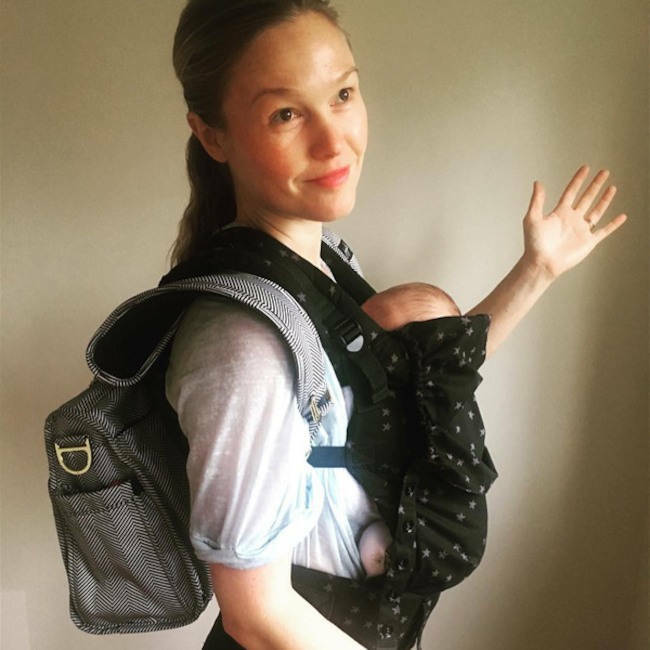 The Silver Linings Playbook star was recently “mommy shamed” for the say she carried her baby in a carrier but clapped back like a champ. POWER star Naturi Naughton welcomed her daughter, Zuri in July 2017 and she too has been great about keeping her little one out of the public eye but we’re sure she is a looker like her mom. 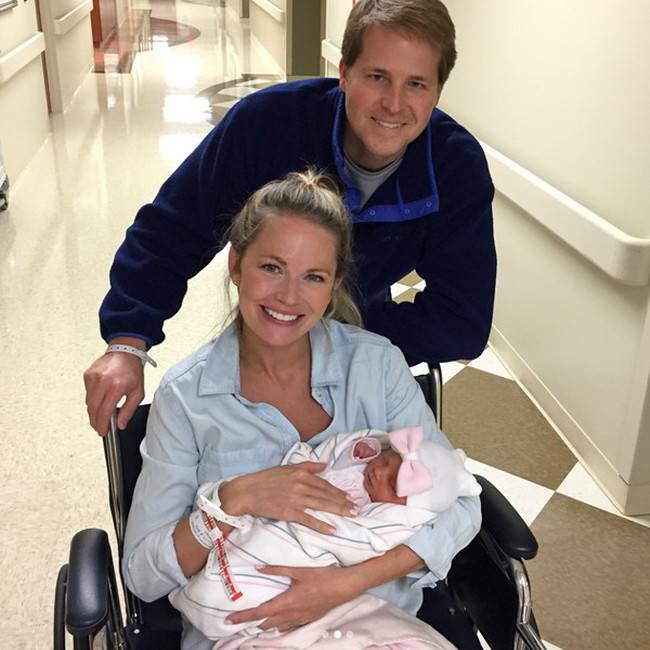 The Southern Charm star Cameran Eubanks had her daughter Palmer on Nov. 11, 2017. 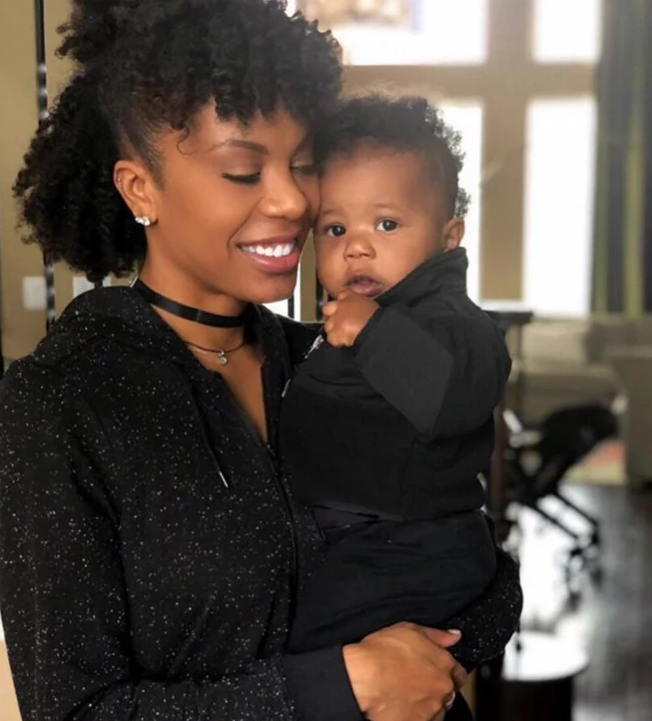 After celebrating with a hilarious shower, Eubanks has since shared lots about mommyhood on her Insta! 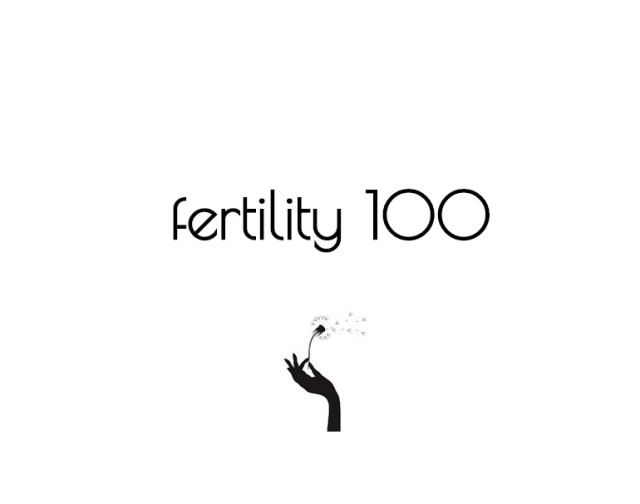 Lauren Conrad led the little baby boom of alums of the MTV show The Hills when she welcomed her first child, son Liam, on July 5 with her hubbie William Tell. Since becoming a mom, she too has laid low but pops up once in a while to show off her mom power! Heidi Pratt who was Conrad’s nemesis on the show and her husband Spencer Pratt also welcomed a baby boy named Guinner on October 12017 but unlike the others, they’re pretty out and open about sharing photos of him in social media. 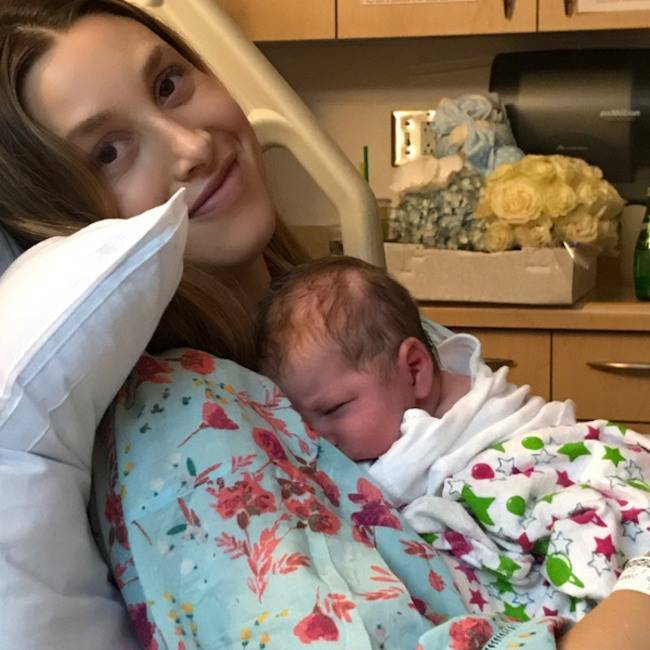 Finally, Whitney Port had her first child Sonny with husband Tim Rosenman in July 2017 and was very transparent about the trials of pregnancy on her YouTube channel but looks to believe it was all worth it. 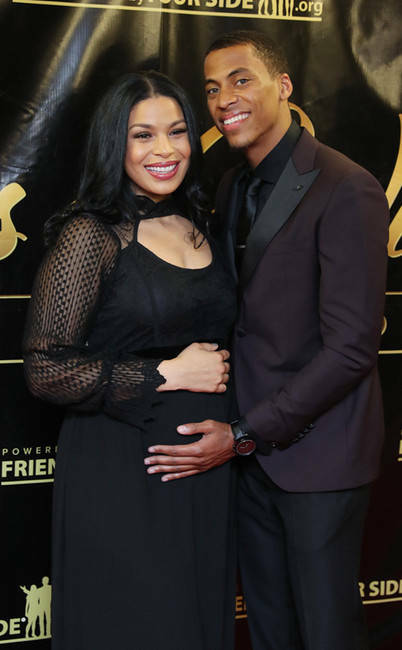 Former 90s bandmember and wife to New Edition singer Ronnie DeVoe, singer Shamari Stone DeVo welcomed boy twins, Ronnie III and Roman last October. The boys are so popular they even have their own top social media Instagram account with tons of followers.